Oll Ray Scalf, age 84, of Somerset, passed from this life on Friday, June 22, 2018 at the Charleston Health Care Center, Danville, Kentucky. He was born on November 19, 1933 in Inez, Kentucky, son of the late James E. Scalf and Georgia Stepp Scalf. 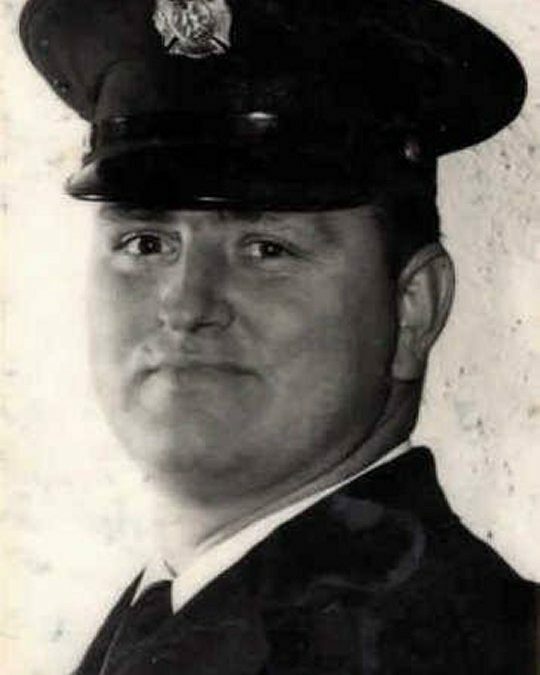 Ray was a retired Lt. Fire Fighter for the Lexington-Fayette County Urban Government, he also served in the United States Navy and was in the Korean War. He was the former owner and operator of R Service HVAC in Lexington, Kentucky. Ray enjoyed fishing and hunting and spending time with his family, He was also a member of Lexington Lodge #1, Lexington, Kentucky for over 50 years. He will be sadly missed by all that knew and loved him. Besides his parents he is preceded in death by four brothers; Buddy Ralph Scalf, Jimmy Scalf, Frank Scalf and Russell Scalf and two sisters; Florence Scalf and Anna Belle Kestner. He leaves behind to cherish his memory his wife Mary Lou Dials of Somerset, Kentucky, whom he married May 03, 1959 in Warfield, Kentucky; one son; James (Brenda) Scalf of Versailles, Kentucky; one daughter; Lisa Scalf of Bradenton, Florida, one brother; Charlie (Katie) of Texas; one sister; Elosie Hyden of Paintsville, Kentucky; one sister in law; Pricilla Scalf of Elkview, West Virginia; two grand- children; David (Chasiti) of Georgetown, Kentucky and Ashley Scalf also of Georgetown, Kentucky; one great-grand child; Carson Scalf and a host of other relatives and friends. Visitation will be from 5:00 p.m. until 7:00 p.m. on Monday, June 25, 2018 in the Chapel of Southern Oaks Funeral Home. The Graveside Service will be at 11:00 a. m. Tuesday,June 26, 2018 at the Mill Springs National Cemetery, Nancy, Kentucky.  Southern Oaks Funeral Home is entrusted with the arrangements for Mr. Oll Ray Scalf.